We are proud to work closely with customers from all over the UK and Europe, who enjoy the highest qualtiy fresh seafood backed by our excellent customer service and sales support. But don't just take our word for it, here is a selection of comments from some of our happy customers. If you would like to become a new customer of QA Fish please get in touch to see how we can work together. 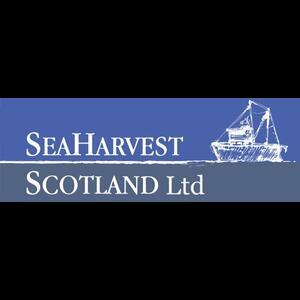 Sea Harvest have had the pleasure of dealing with QA Fish in Shetland for several years now. Our customers demand only the highest quality product, and we know that’s something that we get consistently from the team in Shetland. They have a real passion for what they do, and this shows with every consignment. Their commitment to quality and service certainly shines through and has helped in the continued growth and success of Sea Harvest!!! 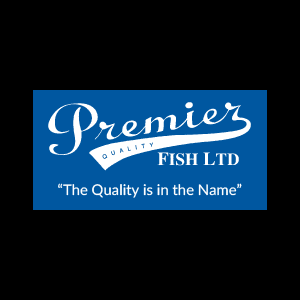 Premier Fish have been using QA Fish for a number of years; the products they supply are of very good quality and consistent. Ordering is never a problem, always very pleasant on the phone. Never a problem.